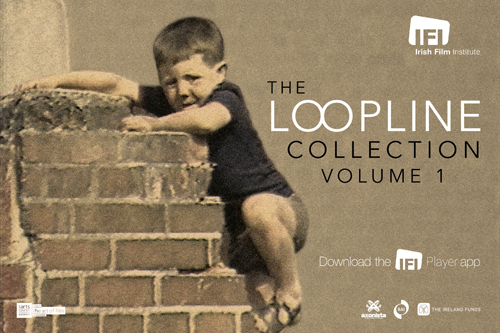 ﻿ Irish Film Institute -Celebrating The Imitation Game win a Poster & DVD Prize Bundle! 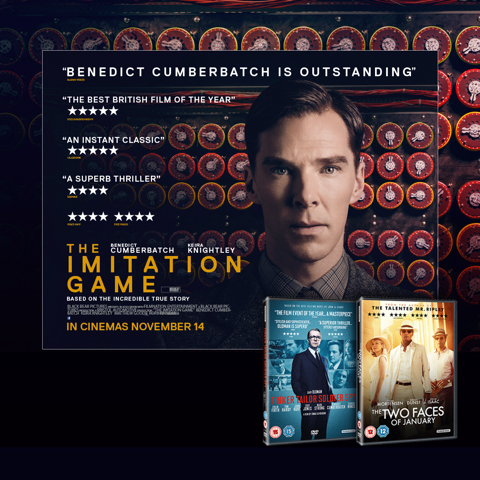 Celebrating The Imitation Game win a Poster & DVD Prize Bundle! Celebrating The Imitation Game, the new film from director Morten Tyldum which is being released this Friday, November 14th, we have a film quad-poster and two DVDs (Tinker Tailor Soldier Spy and The Two Faces of January) courtesy of our friends at StudioCanal to give away to one lucky winner! Alan Turing was a brilliant Cambridge mathematician who was instrumental in shortening World War II, having been employed by the British military to crack Nazi codes. His top secret work with others at Bletchley Park has been celebrated since information about it became declassified in the 1970s, though Turing had died in 1954, after being prosecuted for indecency and having endured a cruel punishment. 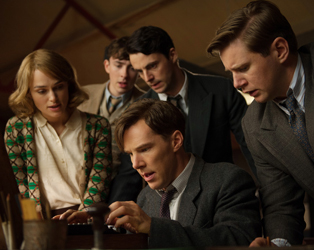 Following his centenary in 2012 and a posthumous pardon and apology from the British Government last year, this handsome, rousing biopic arrives when interest in Turing and his work is at a peak. Norwegian director Morten Tyldum (Headhunters) infuses the film with the edge and suspense of a committed thriller, while the celebrated cast are quite superb. 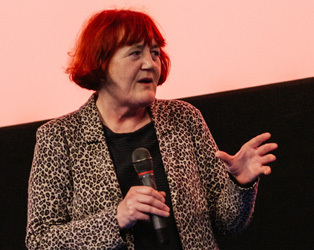 Benedict Cumberbatch’s performance as Turing has justifiably been identified as award-worthy, though Keira Knightley, playing Turing’s companion and ally Joan Clarke, is equally strong. Which of these films was directed by Morten Tyldum?